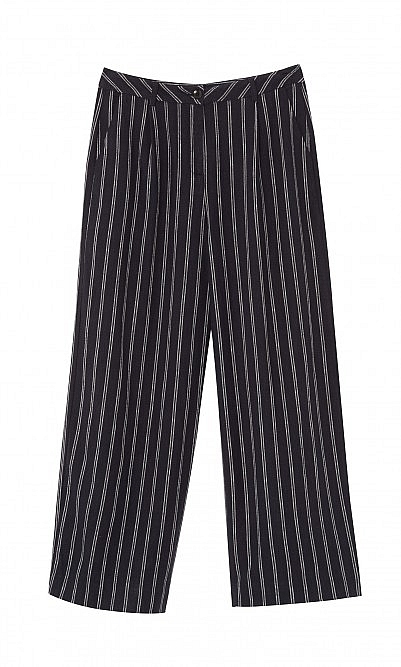 Contrasting white pinstripes give these dark navy linen pants a relaxed modern finish. 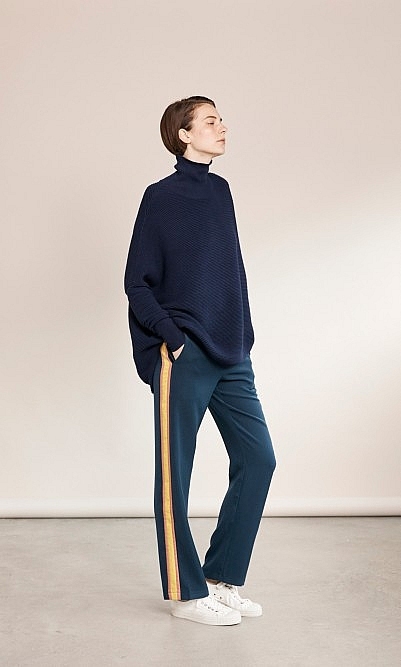 Cut high on the waist falling into cropped, wide-legs with zip and button fastening. 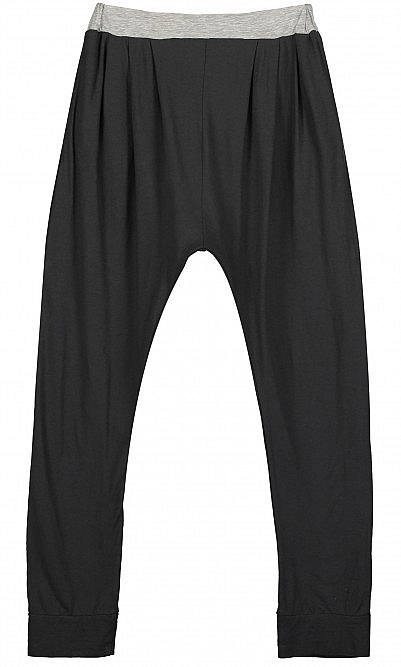 Single back pocket. Inside leg L68cm. Fabric and care: 50% Viscose 50% Linen. Cold machine wash.